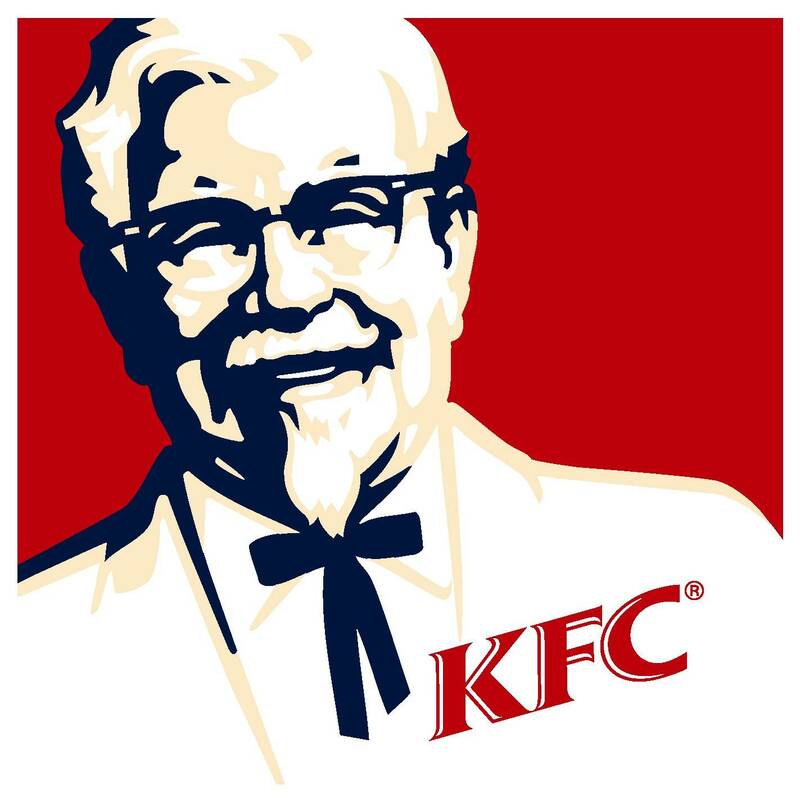 One of the world’s biggest fast-food chains, ‘Kentucky Fried Chicken’ or KFC was founded in a roadside service station by Harland Sanders. 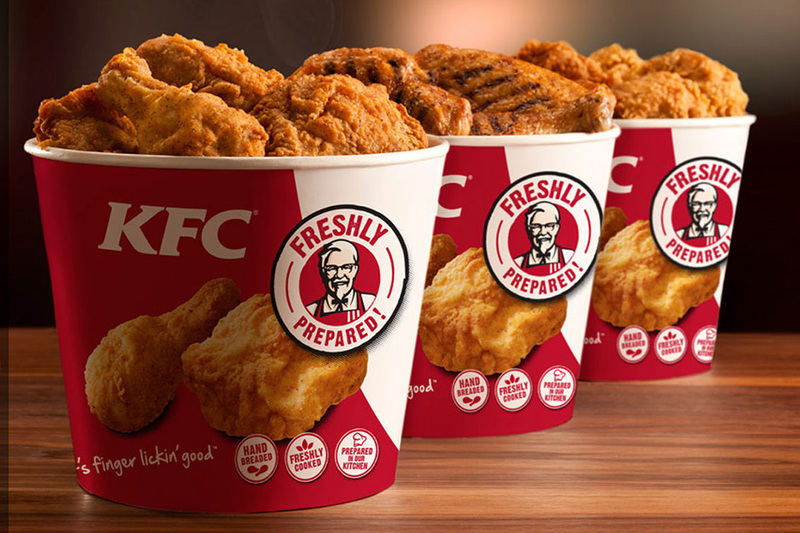 We have a list of 7 crispy facts about the KFC founder. 1. Young Sanders Had a Rough Childhood. He lost his father at an early age of 6 years and had to become responsible enough to look after his younger siblings. Sanders learned cooking soon and took over the household for the next few years as his mother was forced to work outside to earn their bread and butter. He dropped out of school after finishing his 7th grade, because to him, handling a knife in the kitchen was much easier than handling Algebra. 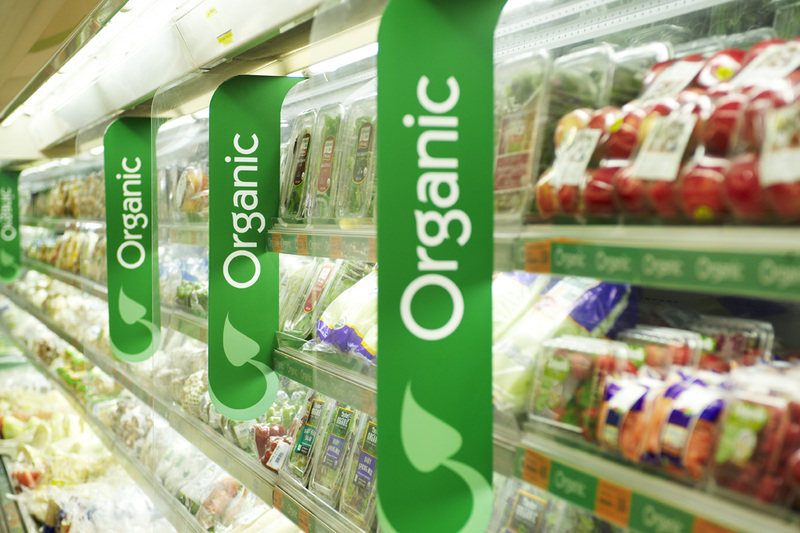 After dropping out of school, he spent 25 years doing several odd jobs. 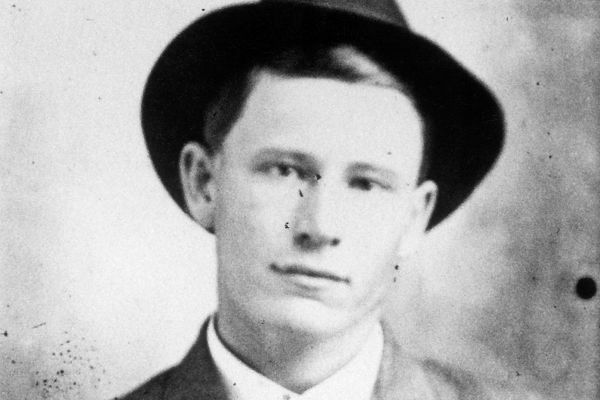 He got married in 1929 and opened a service station along the Route 25 in Corbin, Ky. 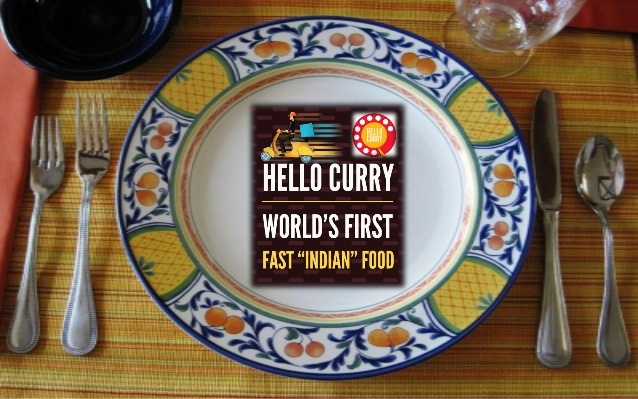 He made some money from selling hot meals to the passing drivers in his Sanders’ Court & Café. 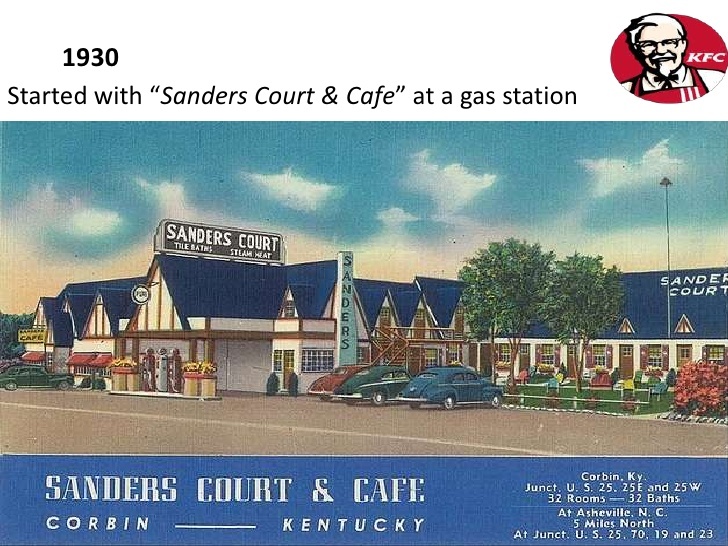 His food was so good that it soon became popular and Sanders earned the title of the honorary colonel from the governor of Kentucky in 1936. He also managed to grab a spot in Duncan Hines’s 1939 book, ‘Adventures in Good Eating’. By 1940, Sanders had realized his secret recipe and methods to fry chicken in big batches of fire. 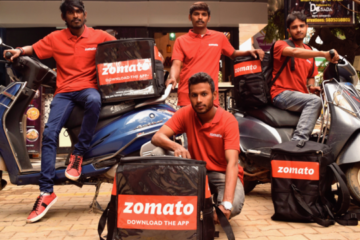 He opened a 142 seated restaurant by the roadside. The weird thing is, the learned is exactly the same till date as it was when Sanders made it. 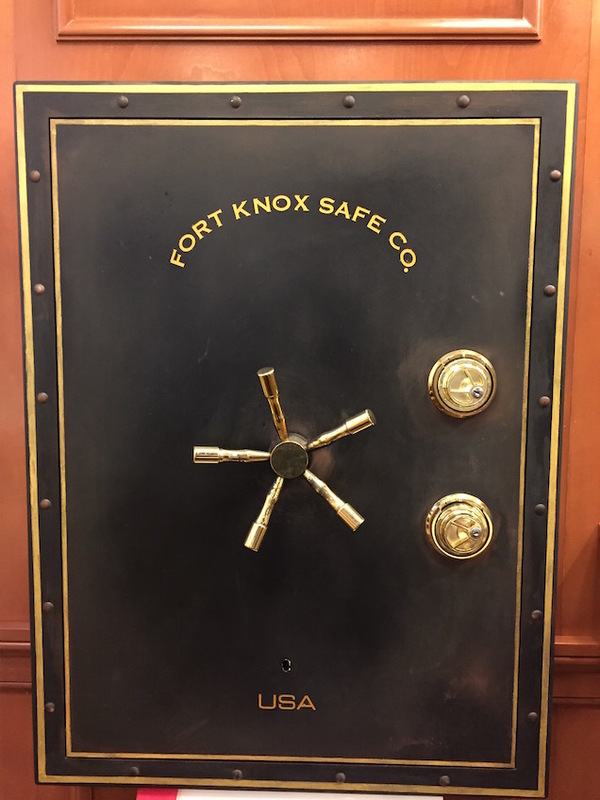 It is indeed a secret recipe and is kept inside a safe at the Louisville headquarters along with vials of the eleven herbs and spices that it utilizes. In 1952, Sanders struck a deal with Pete Harman, a restaurant owner from Utah. 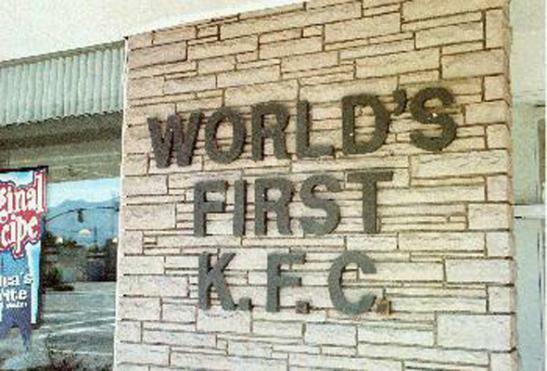 It was the first KFC restaurant in the Salt Lake City. In 1964, after KFC was running successfully in more than 600 locations around the U.S and Canada, Sanders sold KFC to John Brown Jr. and Jack Massey for $2 million ($15 million as of today) along with 3 demands – an annual salary, a position as the company’s adviser, and spokesman. KFC found one of the most loyal customers in Japan. 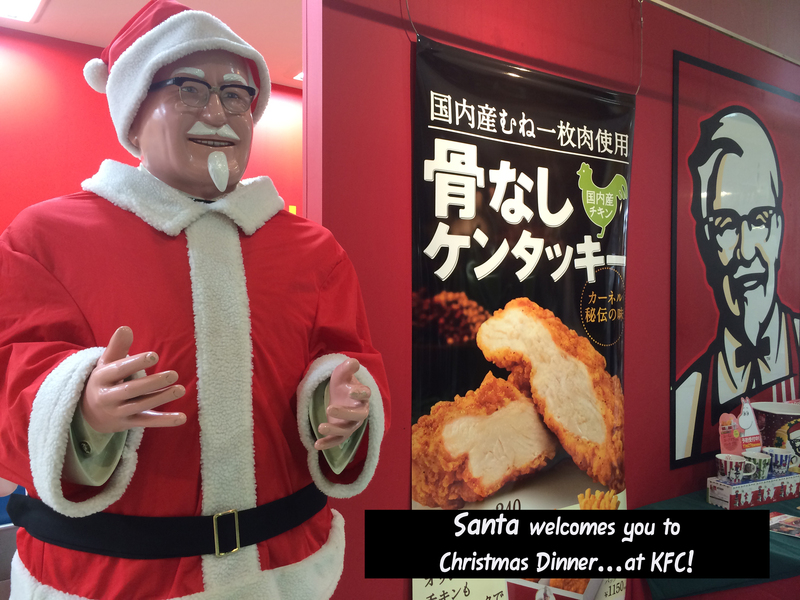 They adore Sanders’ cooking so much that it has become a tradition to go out to a KFC restaurant to have dinner with family and friends in Christmas. Even after so many years, Sanders legacy still stands tall and in search of more success. We wish Colonel Sanders a very happy birthday! 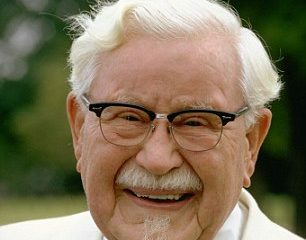 One last fact, Harland David Sanders is not actually a colonel, but it was the respect and honor that he earned this nickname. 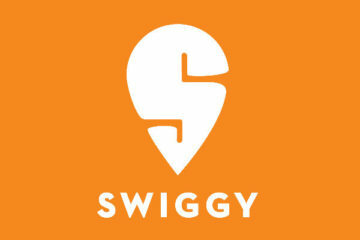 For a country that takes its food very seriously, here is how Swiggy completely took over its food-tech market. 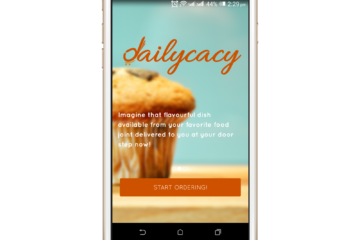 Dailycacy – Search For Your Favorite Dish And Know The Best Place To Get It !